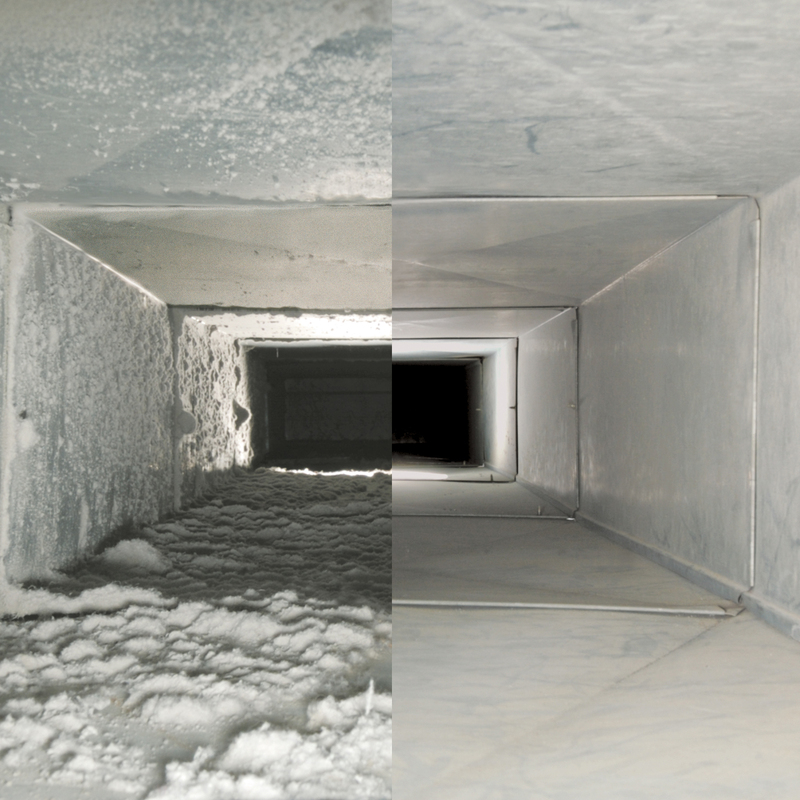 Duct cleaning is a great thing to do before or right after you put in a new heating and cooling system. This ensures that you have a clean and brand new system. It also cuts down on the amount of dust and dirt floating around in your house. Allergic to dust? Don’t let all that dust sit in your duct work and be filtered throughout your house. Call It Home Properties will get the dust out and help with your allergies. There are duct cleaning specialists out there who offer duct cleans for $100.00 but they don’t have the HVAC experience and knowledge that Call It Home Properties has. We have the know how to fix and take care of the heating and cooling system while doing the duct clean. We also provide Duct Blasting services.